Short Bytes: What is OSI model? Why OSI model is so important and what are layers and protocols in OSI model? Here we’ll answer all the questions and explain all the different layers of the OSI model in brief. Recently, I have been writing a lot over network topology, computer networks, and network devices. However, with time, I realized that if I continue writing more networking things, I need to write about the basics of computer networking i.e. OSI model. 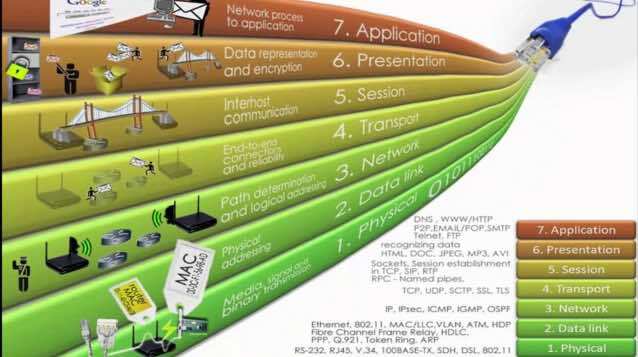 This will help the readers to relate it with the famous OSI model and at different points. 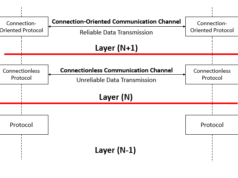 The OSI model (Open System Interconnection) model defines a computer networking framework to implement protocols in seven layers. A protocol in the networking terms is a kind of negotiation and rule in between two networking entities. Responsible for electrical signals, light signal, radio signals etc. Responsible for encoding and decoding of the electrical signals into bits. The MAC sublayer controls how a computer on the network gains access to the data and permission to transmit it. The LLC layer controls frame synchronization, flow control and error checking. MAC address is a part of the layer 2. 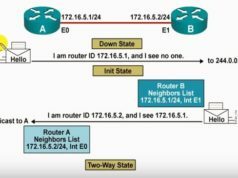 Routing and forwarding of the data packets. Responsible for complete data transfer. Responsible for establishment, management and termination of connections between applications. The session layer sets up, coordinates, and terminates conversations, exchanges, and dialogues between the applications at each end. It deals with session and connection coordination. Protocols like NFS, NetBios names, RPC, SQL work at this layer. Application layer supports application, apps, and end-user processes. This layer is responsible for application services for file transfers, e-mail, and other network software services. Protocols like Telnet, FTP, HTTP work on this layer. 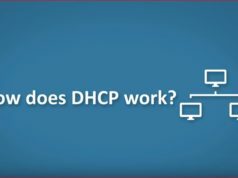 Read the complete guide on Computer Networks.